ANZ's decision to go it alone in terms of setting interest rates continues to turn off customers, with the banking major slipping further behind rivals in closely watched satisfaction rankings. After being top-ranked in customer satisfaction for more than seven years, in May ANZ became the laggard among the big four banks. The latest figures for June show the gap behind third-placed Westpac widening further. Figures from Roy Morgan Research show the bank sector as a whole mostly holding its ground after taking a negative turn in satisfaction earlier this year. Customers have reacted poorly to a series of out-of-cycle interest rate rises, while a decision in May to hold back some of the Reserve Bank's 50-basis-point rate cut was a further turnoff. Much of the dissatisfaction with ANZ has been caused by its decision to set mortgage interest rates on the second Friday of each month, regardless of whether the RBA has changed its key cash rate at its monthly meeting. 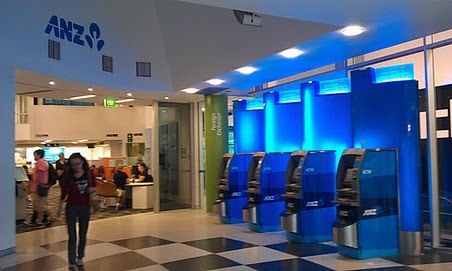 While ANZ passed on in full the June 25-basis-point cut in the cash rate, the bank's customer satisfaction for the month slipped by 0.6 per cent. This gave it a satisfaction ranking of 73.2 per cent.